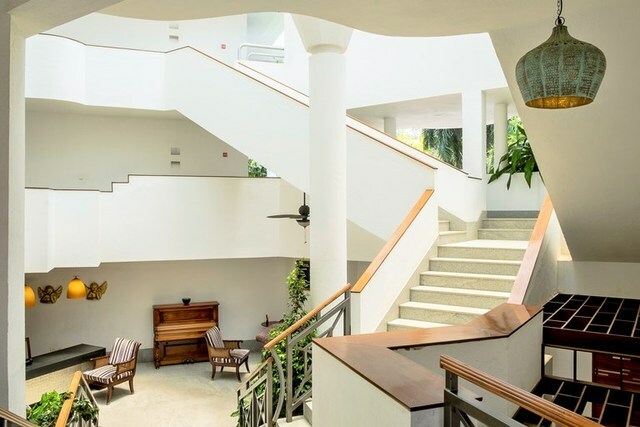 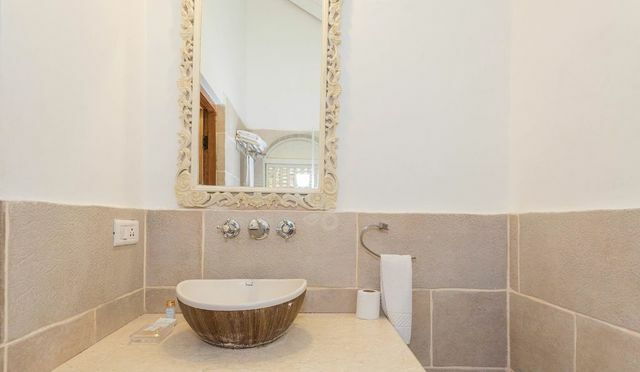 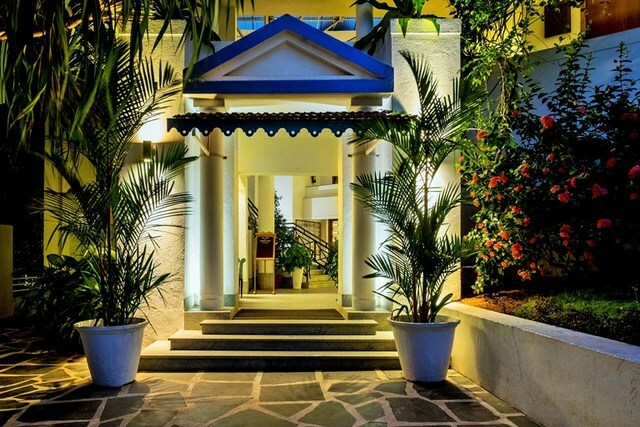 Prainha, a beachfront resort, tucked away in a cove with neatly manicured pathways that lead towards the beach and the heart of this unpretentious, pleasantly surprising resort by the sea. 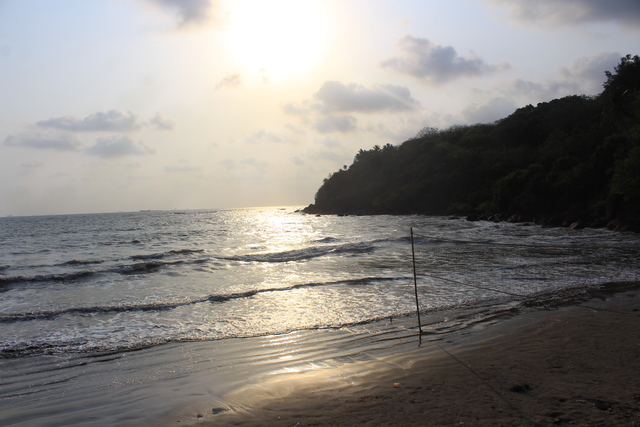 "Prainha" meaning little beach in Portuguese is located at Dona Paula. 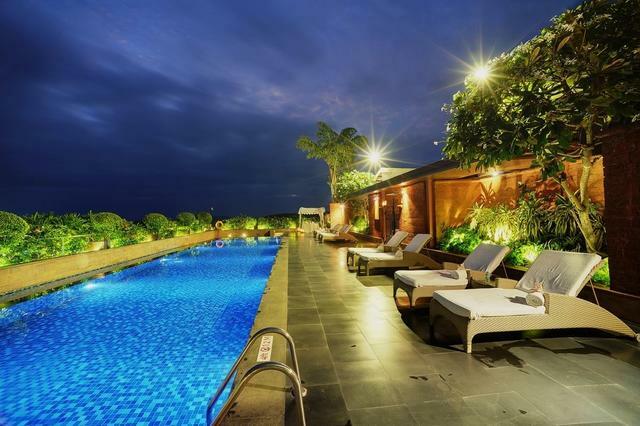 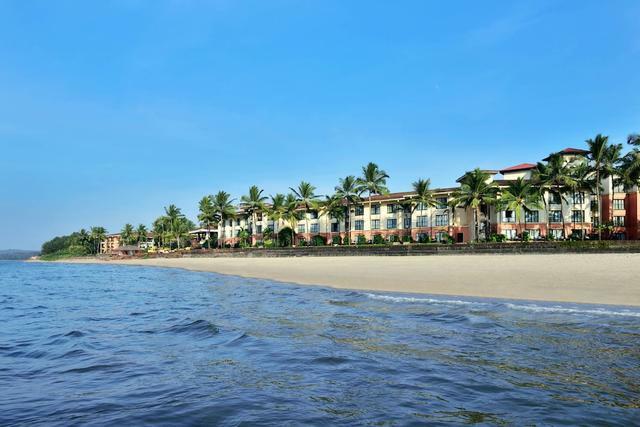 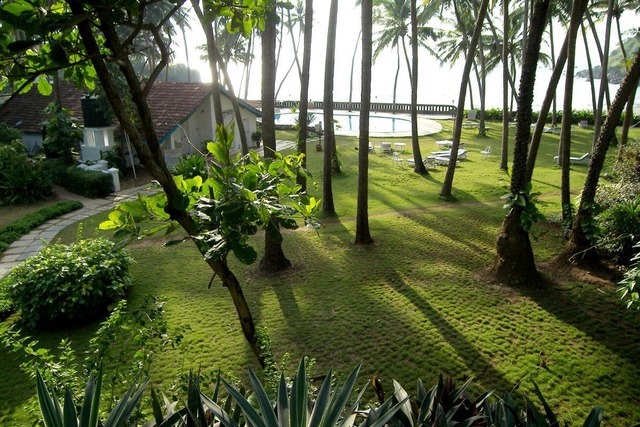 Relaxation and luxury await at the Prainha Resort By The Sea, a 3-star luxury resort in Goa nestled on a secluded cove in Dona Paula. 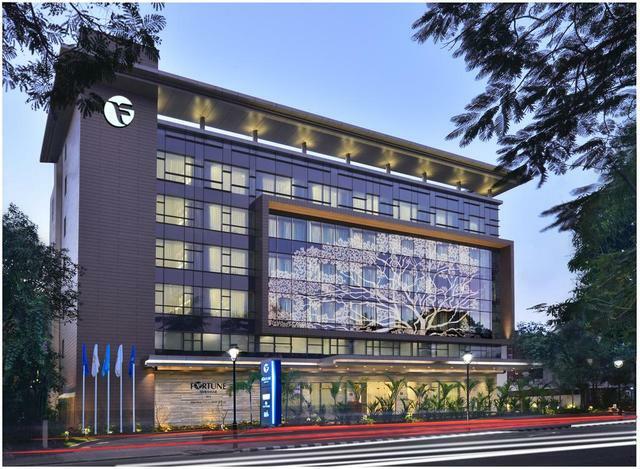 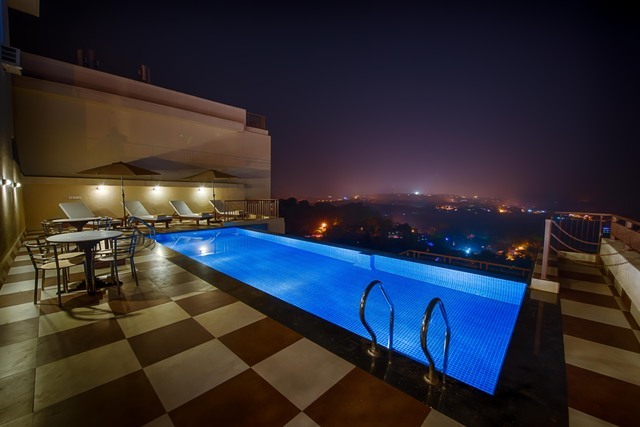 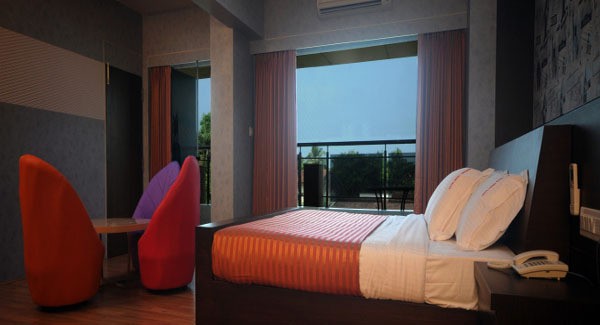 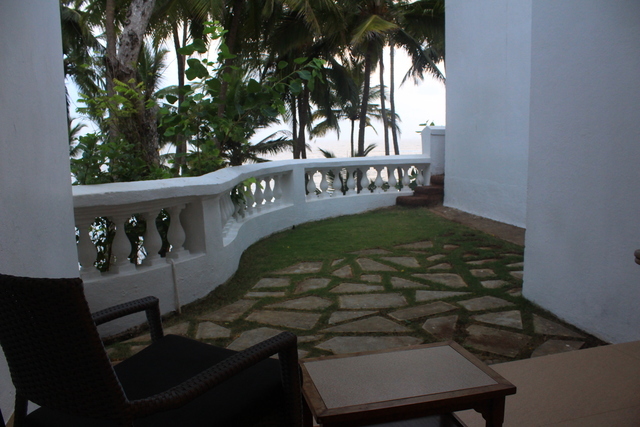 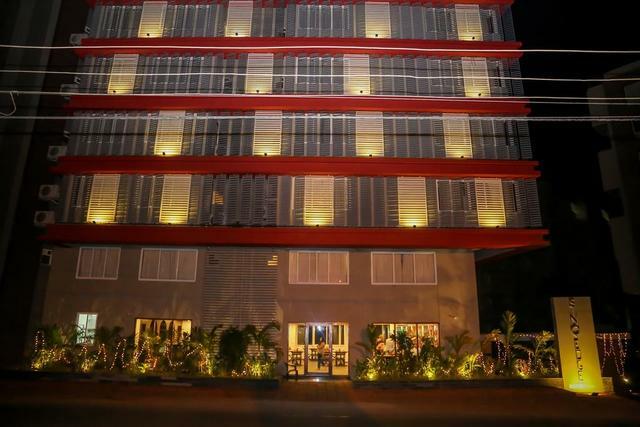 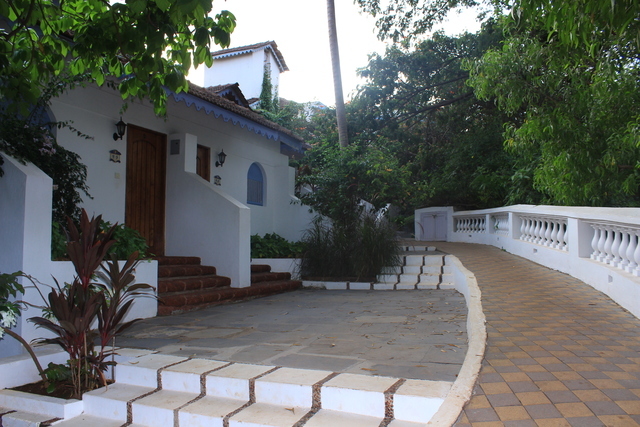 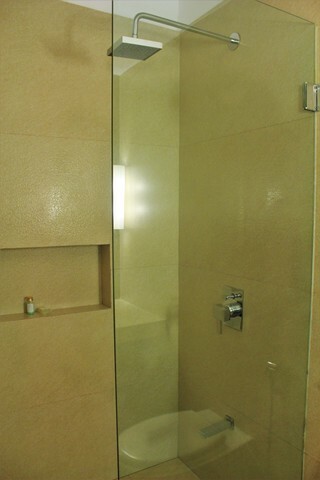 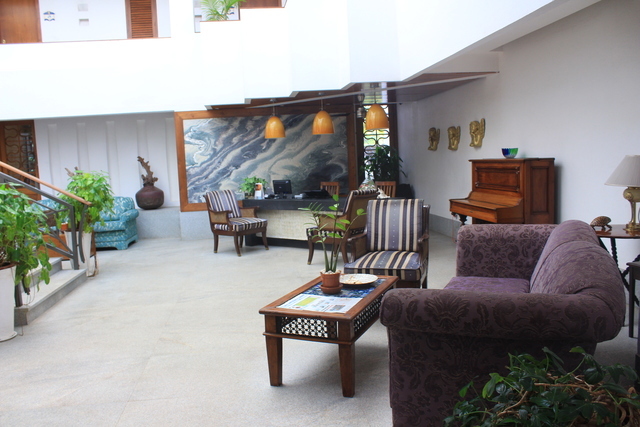 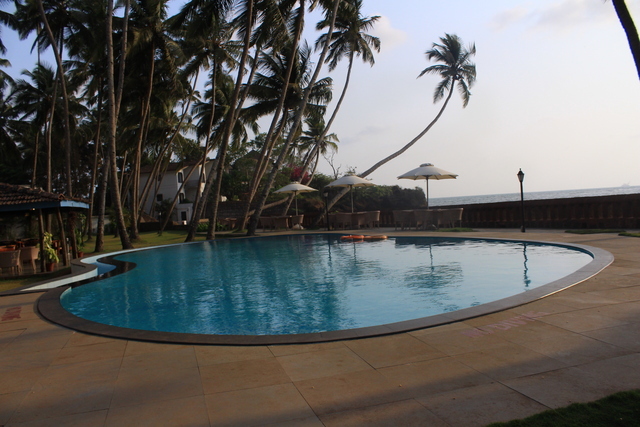 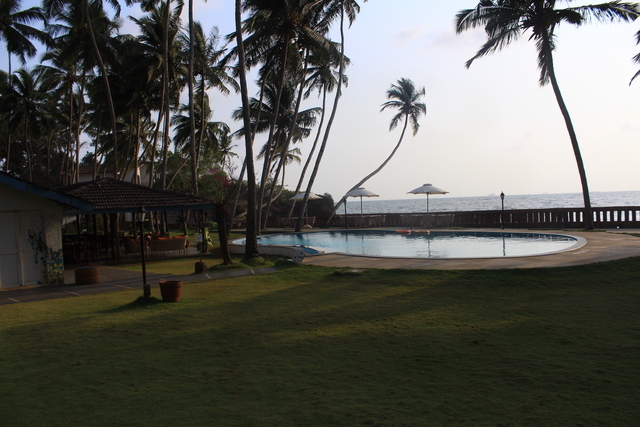 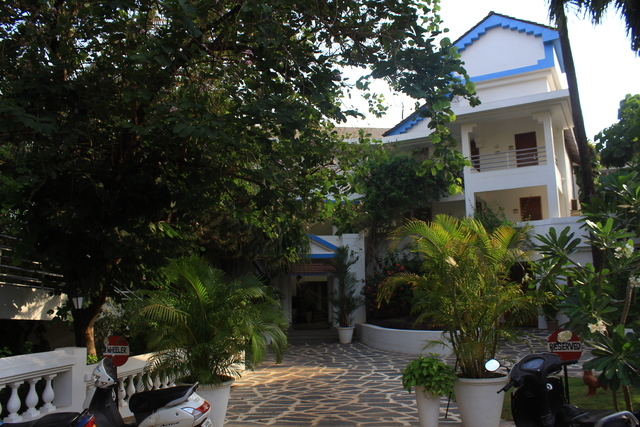 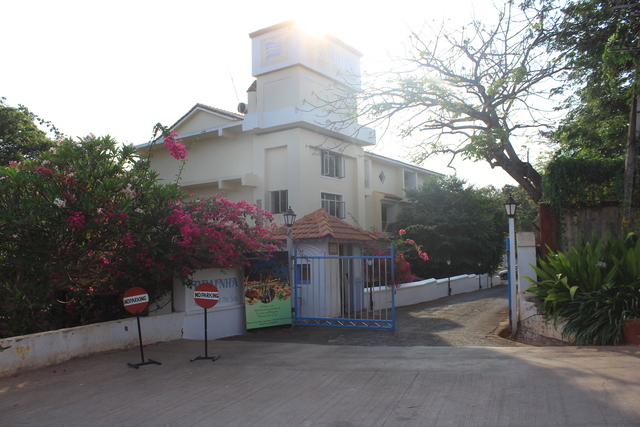 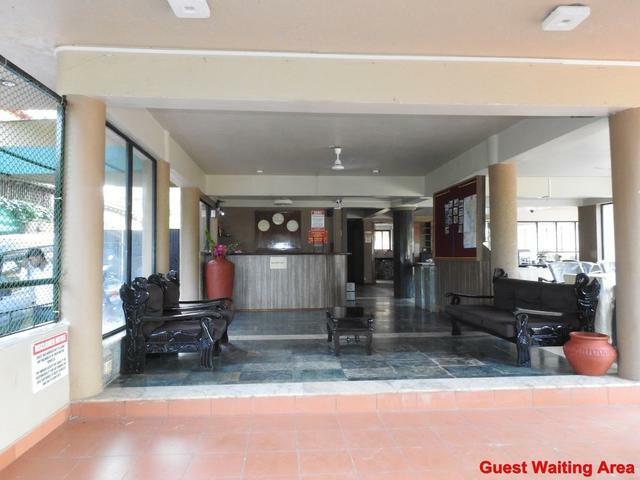 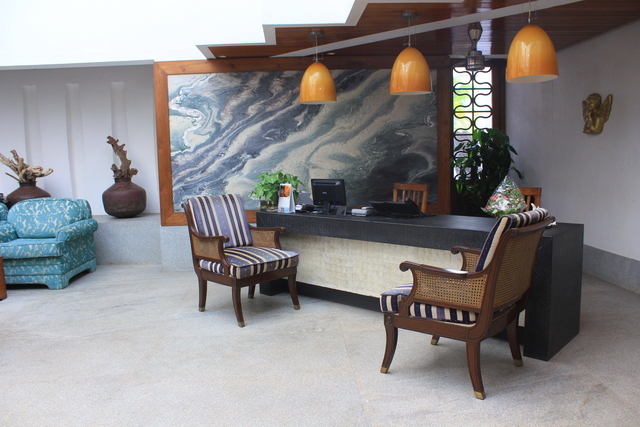 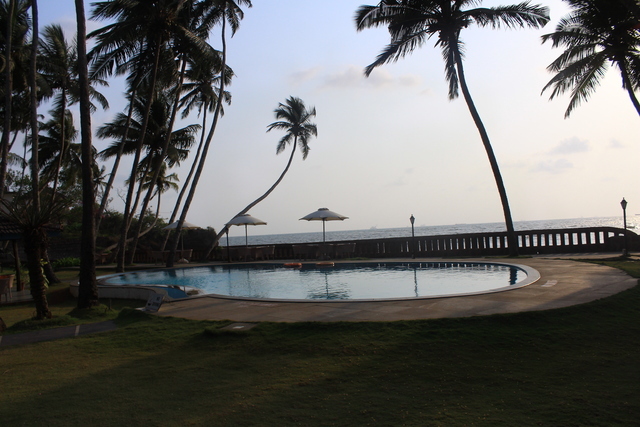 The hotel is 28 km from the property and 30 km from the Thivim Railway Station. 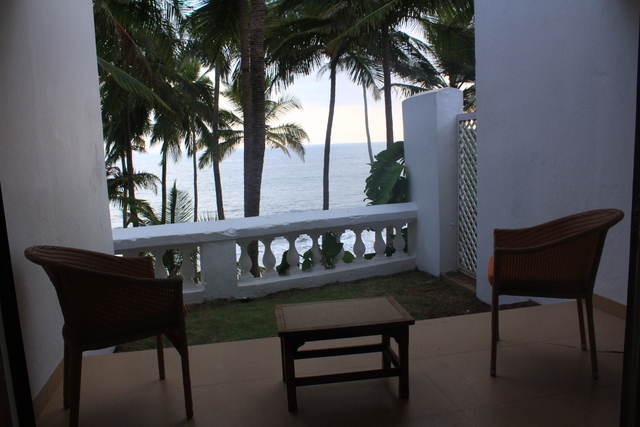 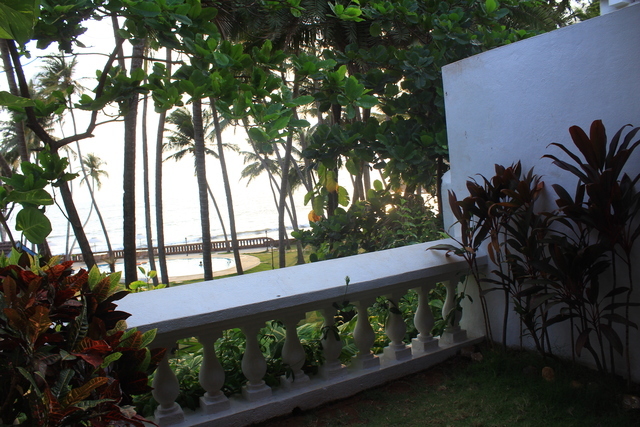 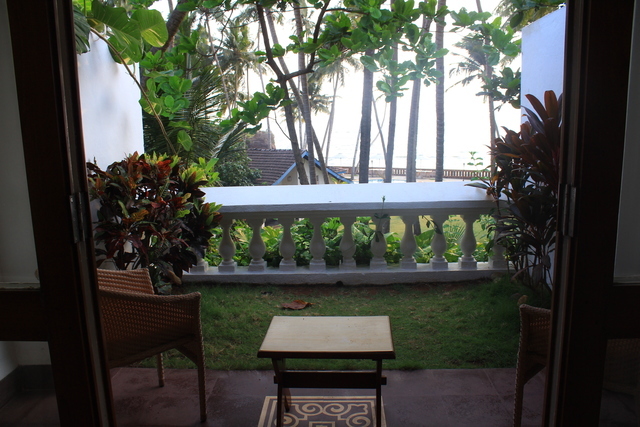 Wake up to the gorgeous view of the sea in a tranquil retreat that boasts of a Goan-inspired architecture which meets luxury at its best. 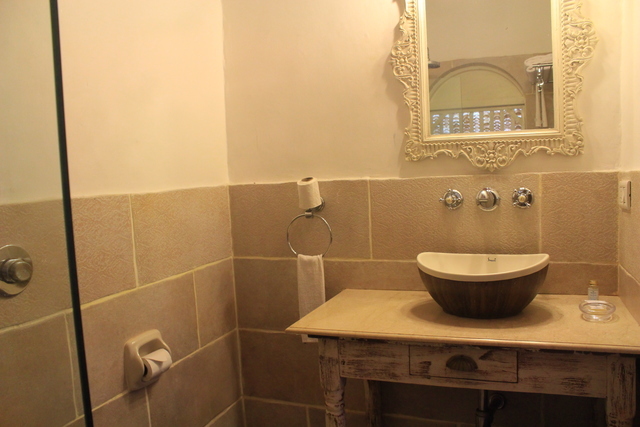 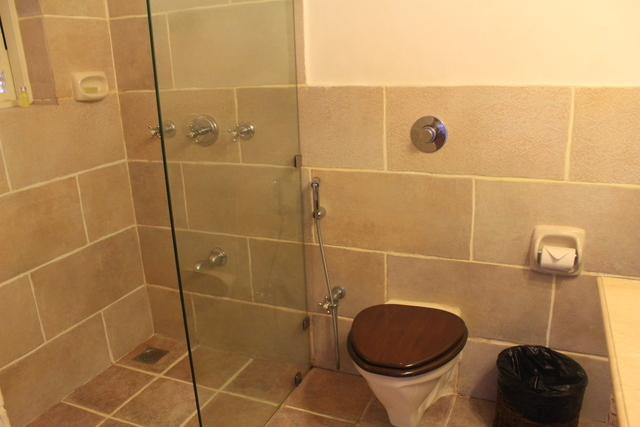 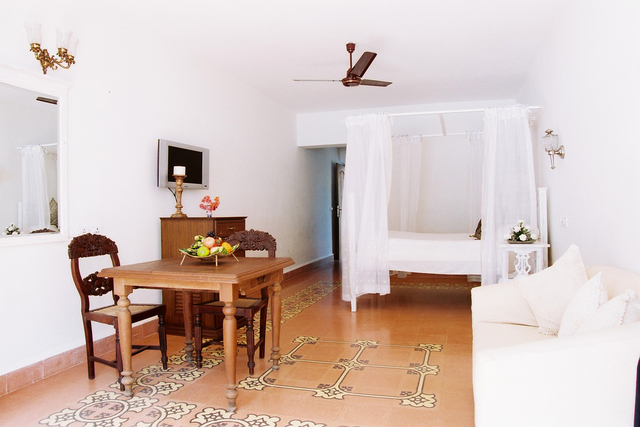 You can also choose to stay in one of the cottages for an organic stay experience. 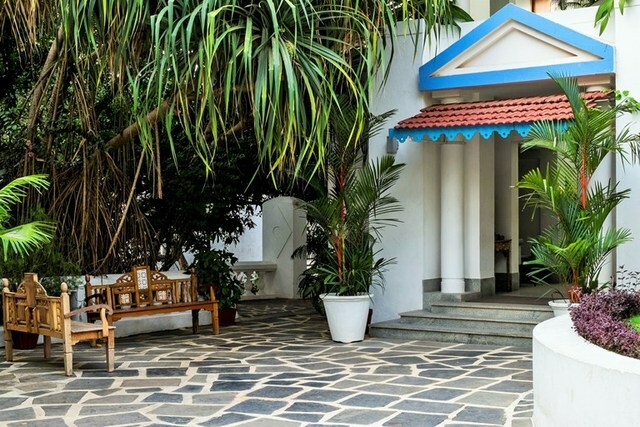 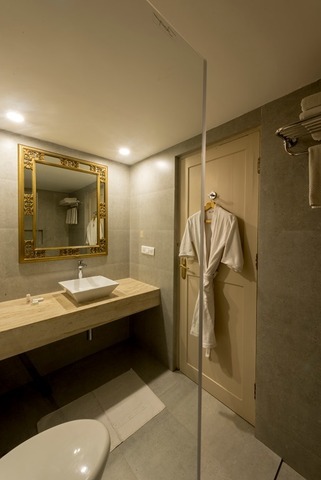 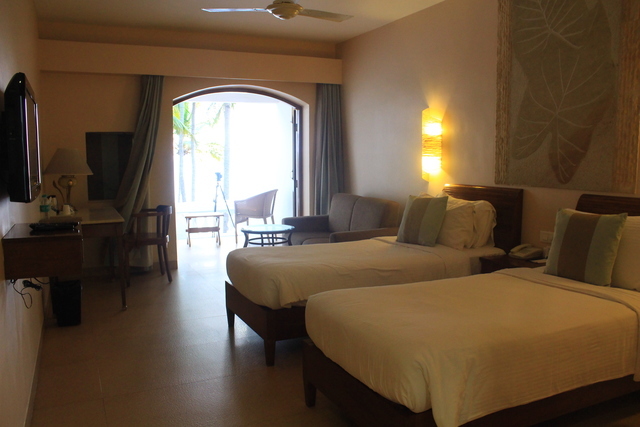 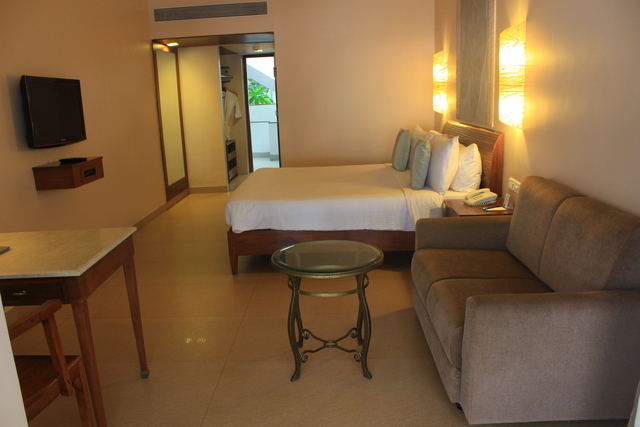 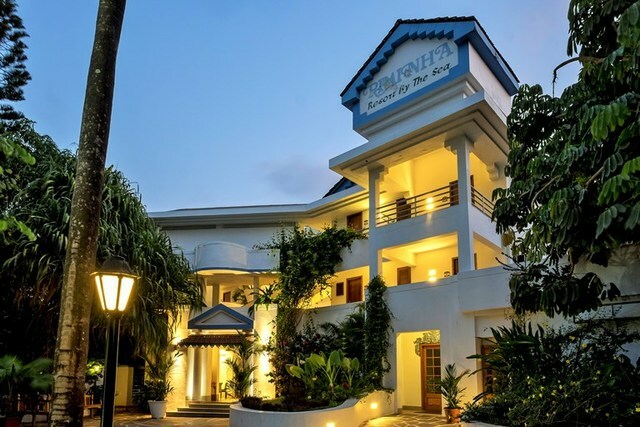 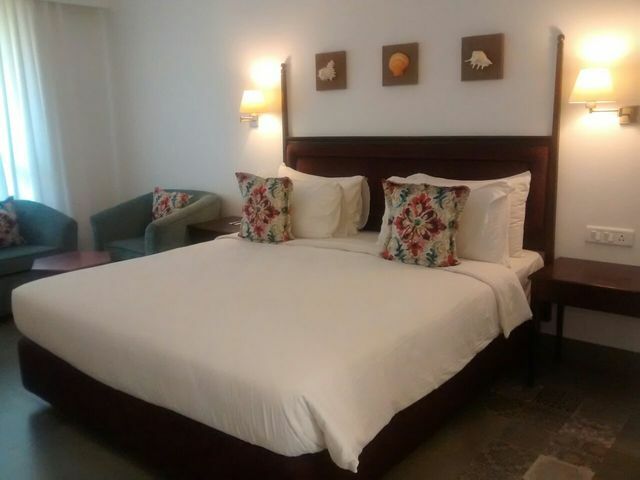 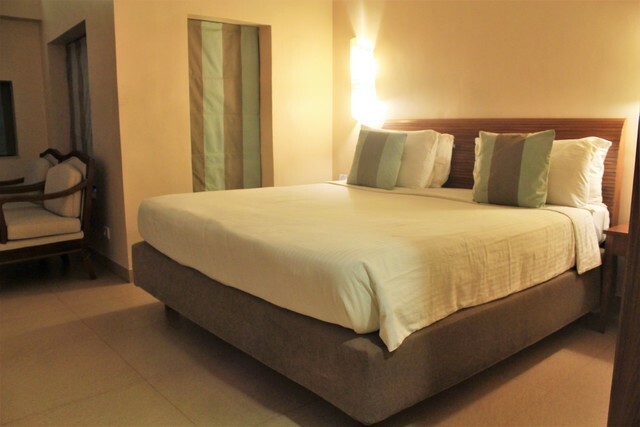 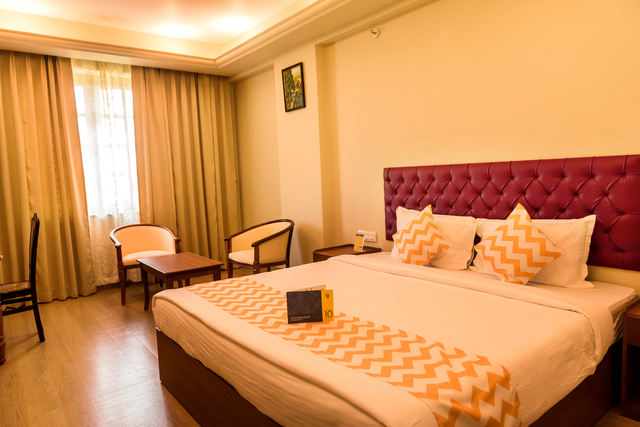 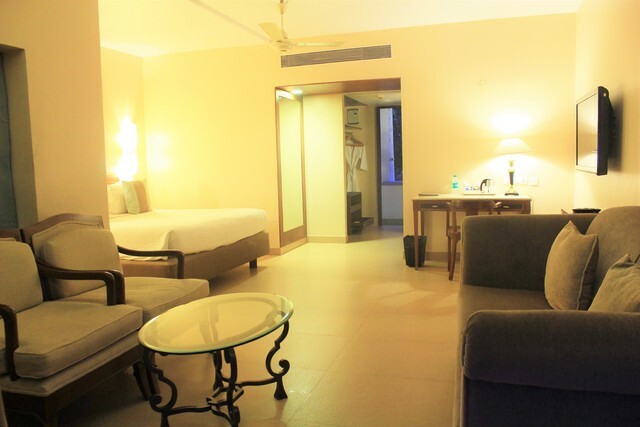 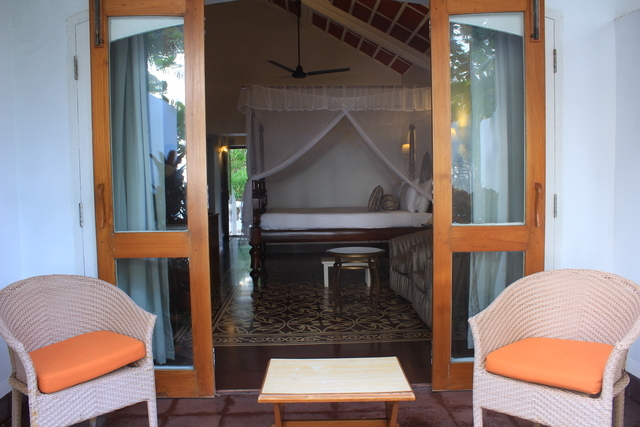 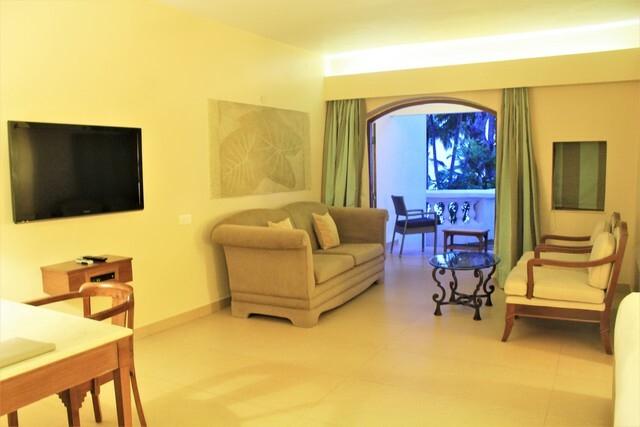 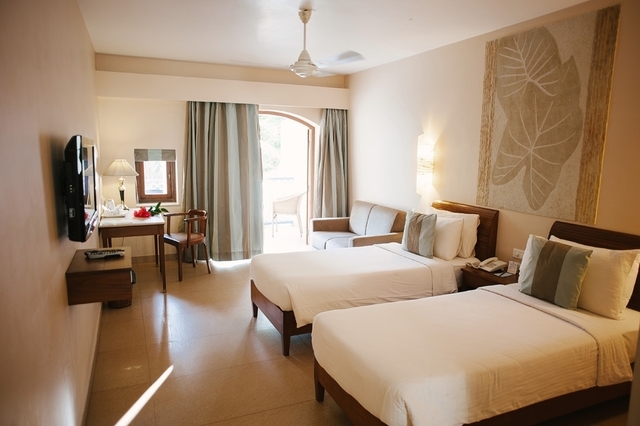 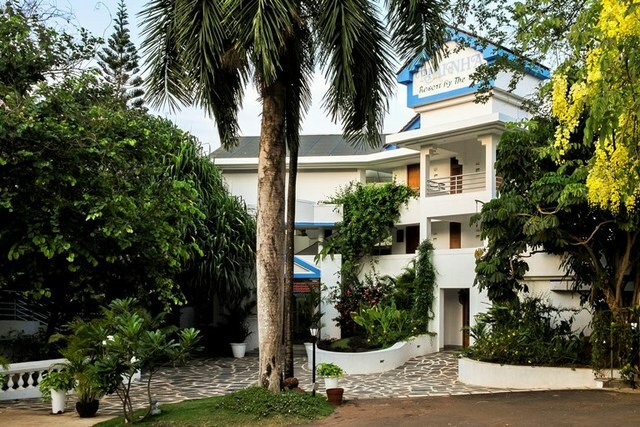 There are 45 rooms some of which are sea-facing deluxe rooms and cottages with in-room amenities like AC, TV, tea/coffee maker, in-room safe, mini fridge. 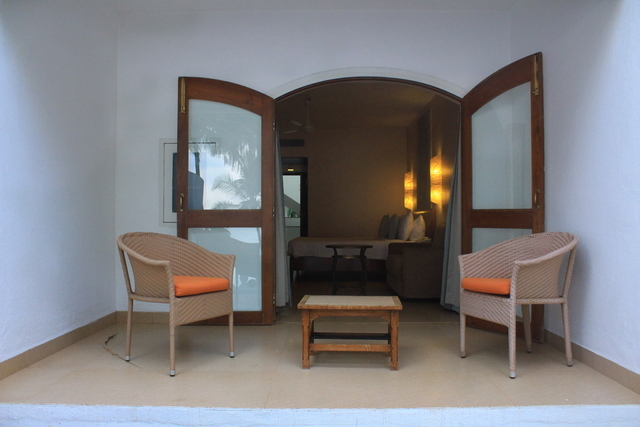 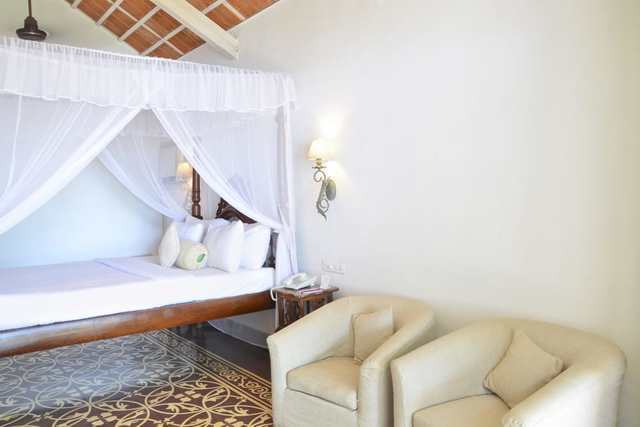 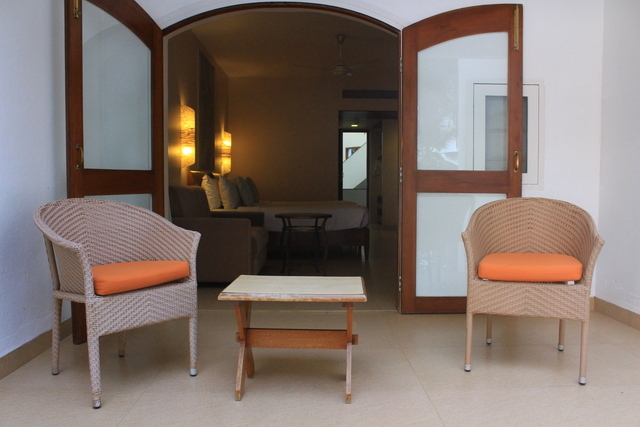 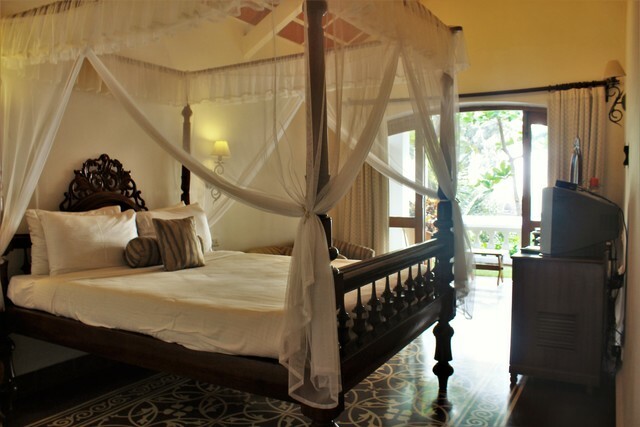 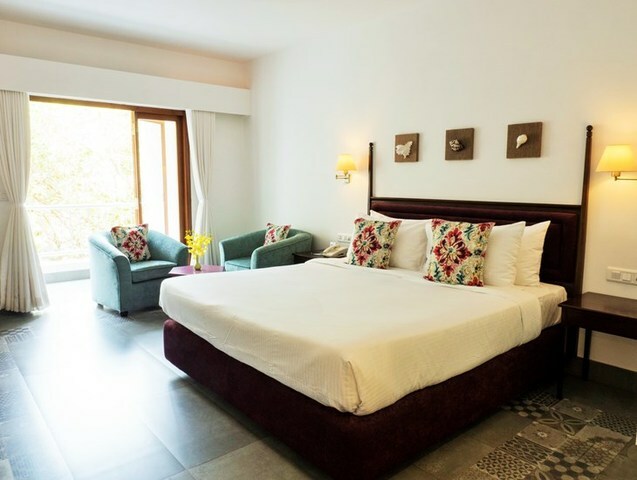 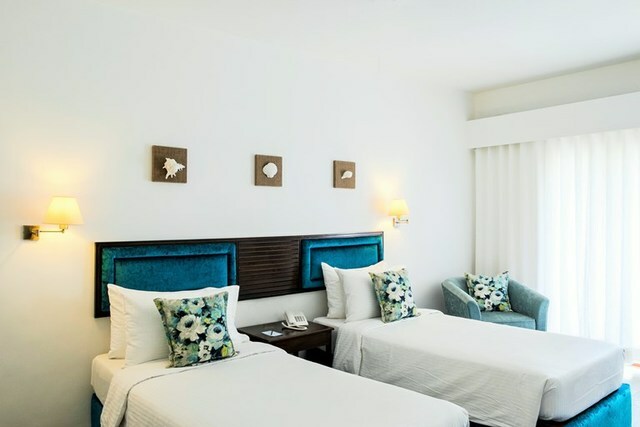 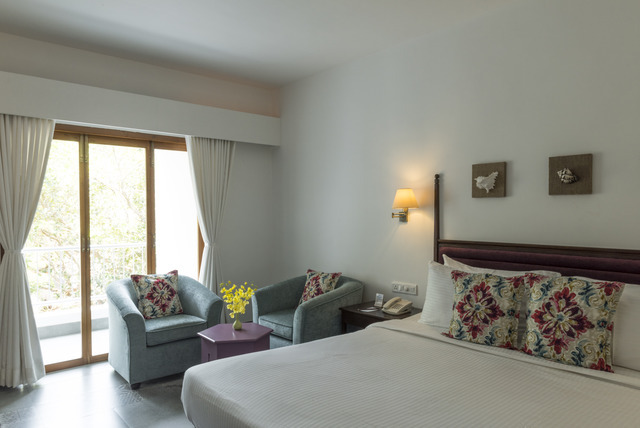 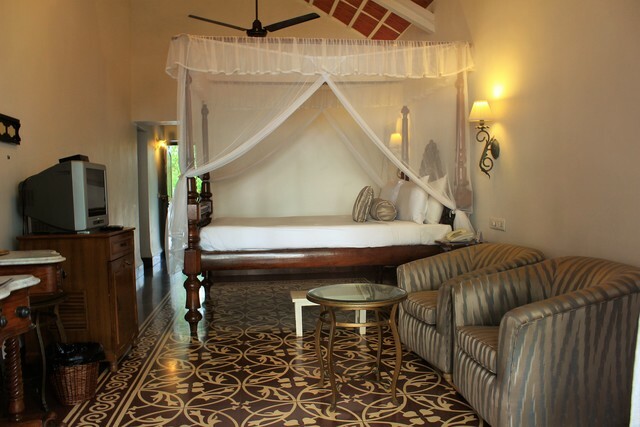 Moreover, the standard rooms are set amid lush greenery while the madeira cottages offer a vintage touch and feel with Indo-Portuguese furniture. 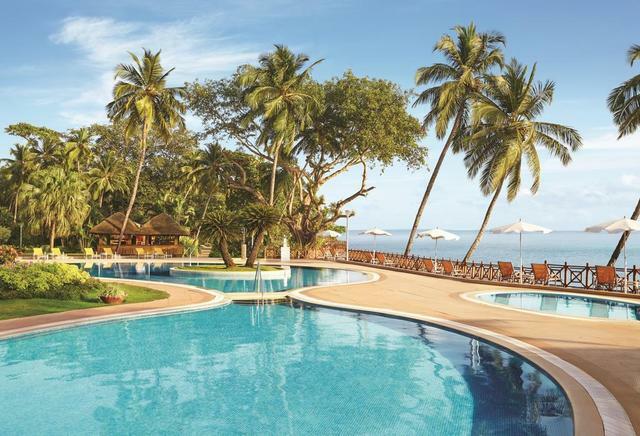 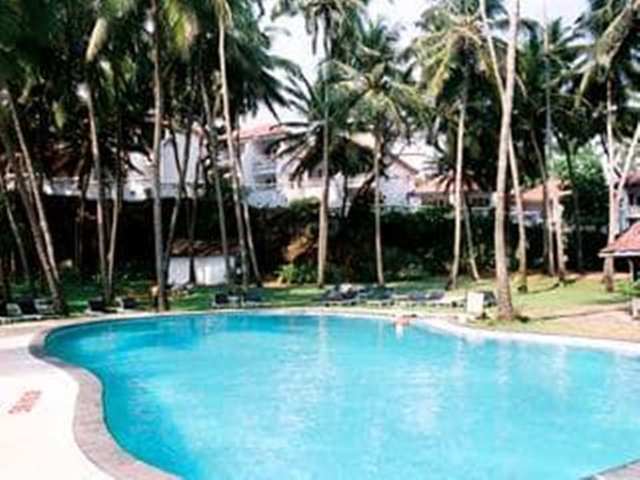 A beachfront swimming pool and games room are available for guests to indulge in some fun while there are facilities like money exchange, safe deposit locker, travel assistance, laundry service, doctor on call and a conference hall called Confluence room for 35 pax.Choose from a popular range of food varieties at the multi-cuisine ocean-front restaurant called Beachcomber. 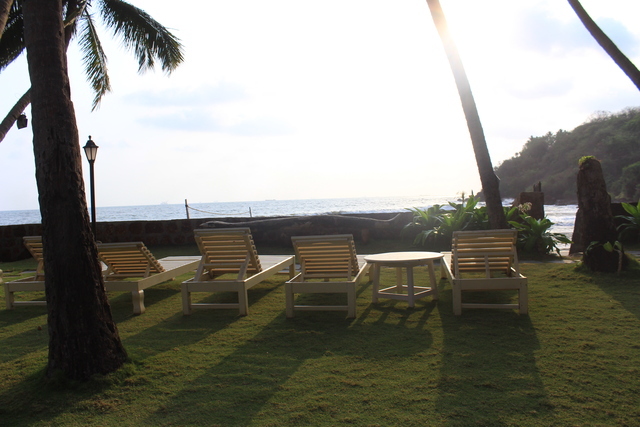 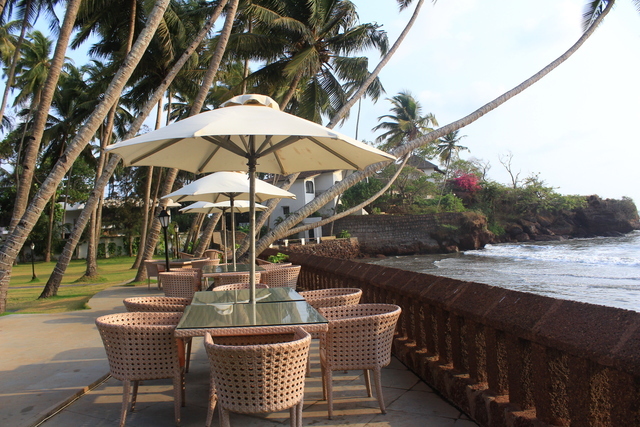 The stunning ambience by the sea is also ideal for candlelight dinners, which the hotel staff happily organises. 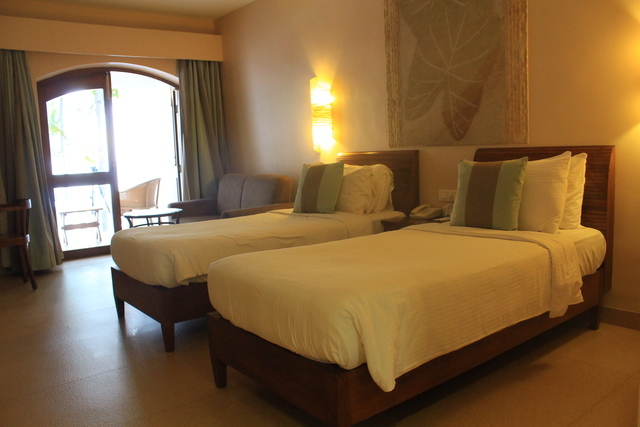 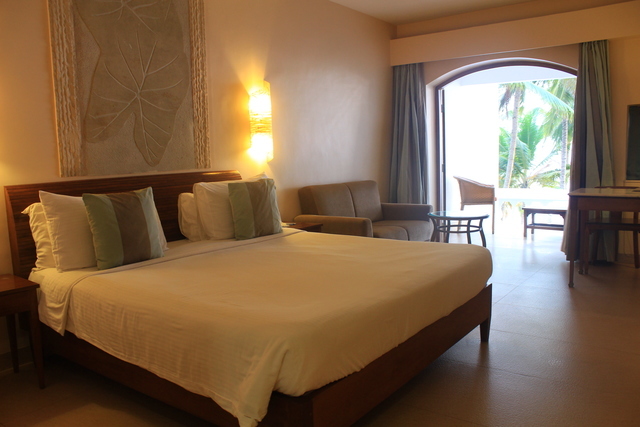 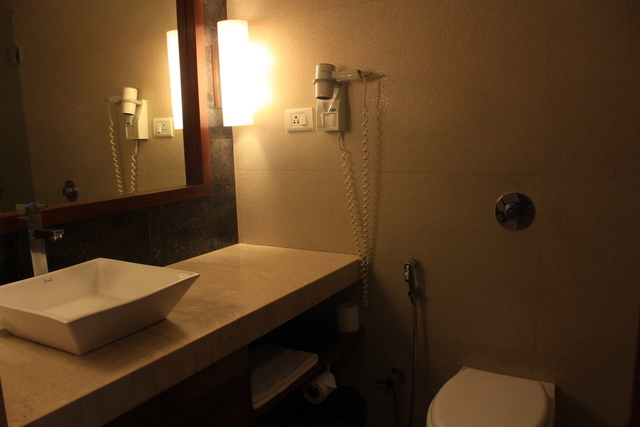 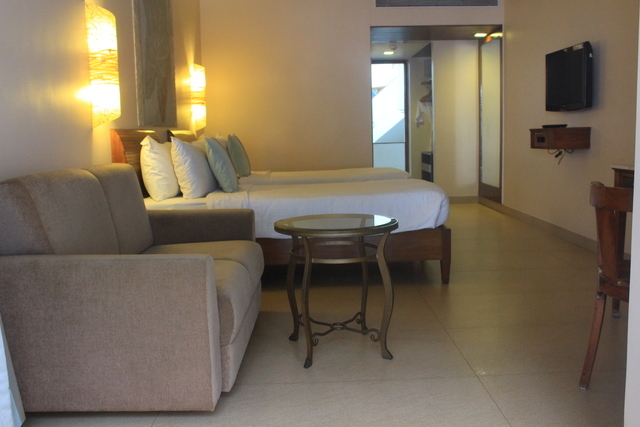 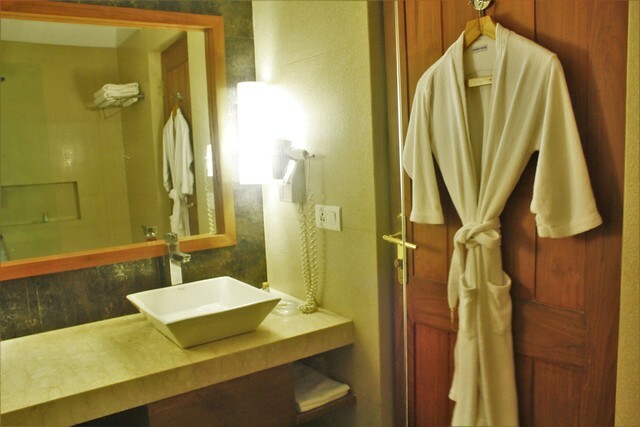 Room service is available for guests who like to dine privately in the comfort of their rooms. 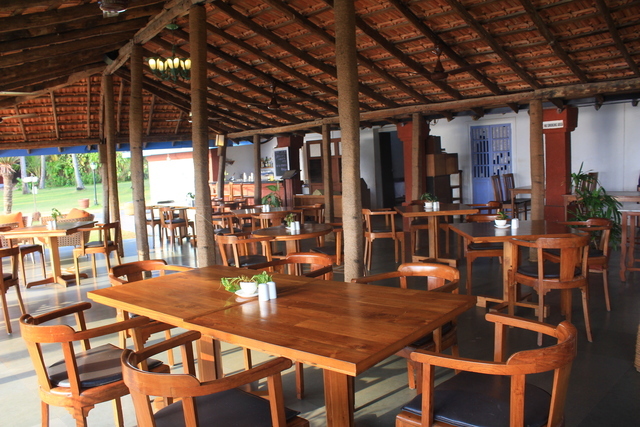 The elaborate menu of lights snacks and beverages works best to satiate the in-between-meal hunger pangs. 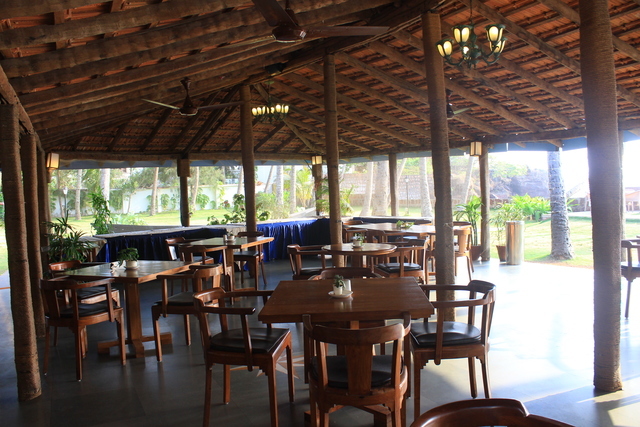 A small party for 50 guests can be accommodated at the party hall. 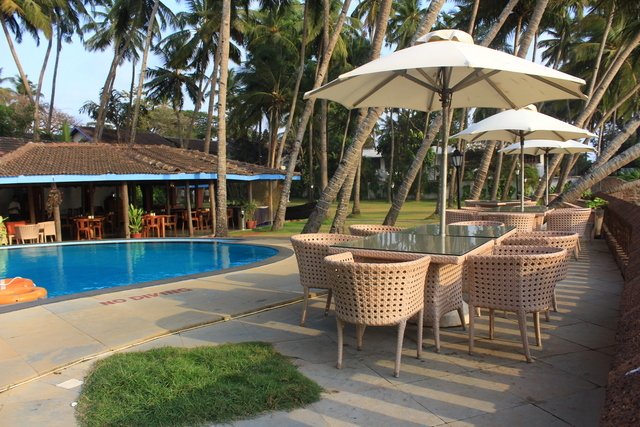 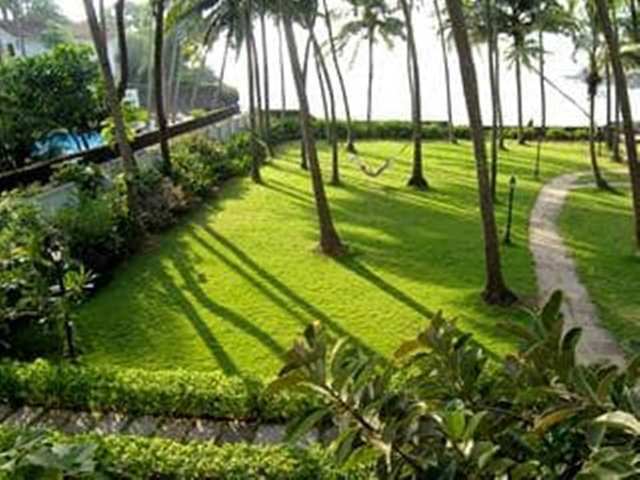 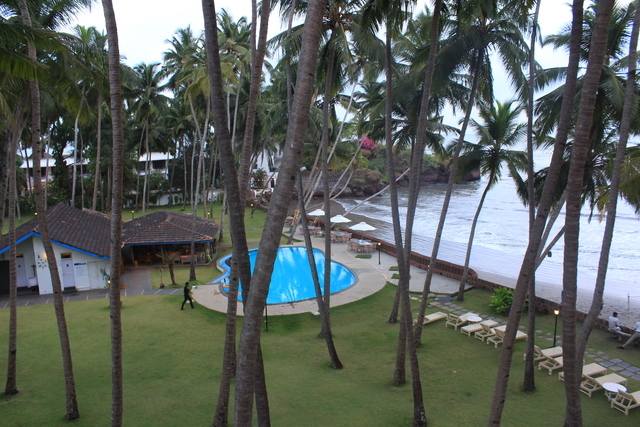 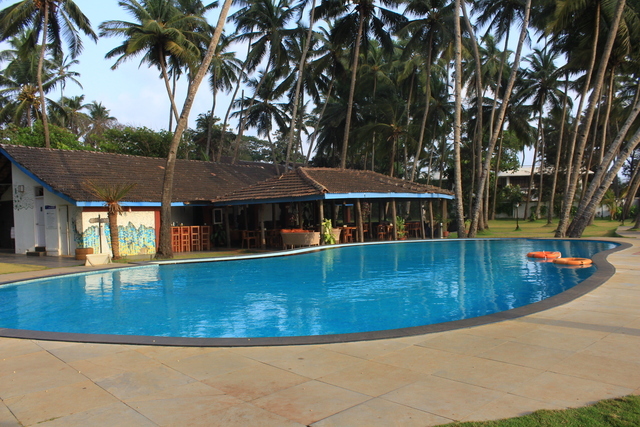 The resort organises unique experiences such as fishing trips, dolphin sighting trips, and water sports at Dona Paula. 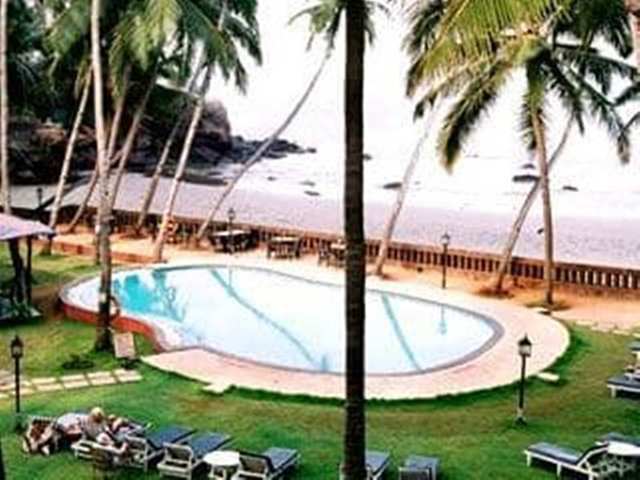 Goa is the party destination of our country. 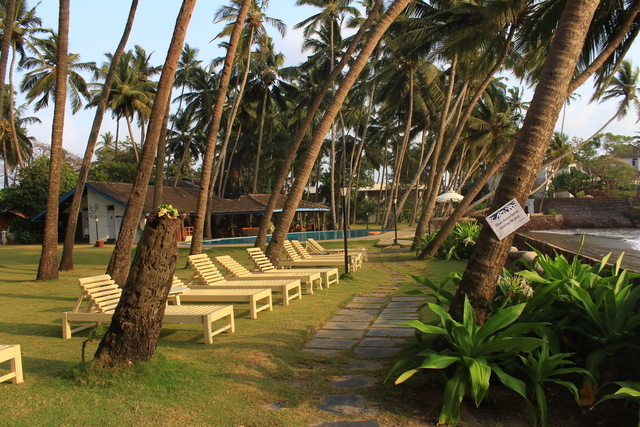 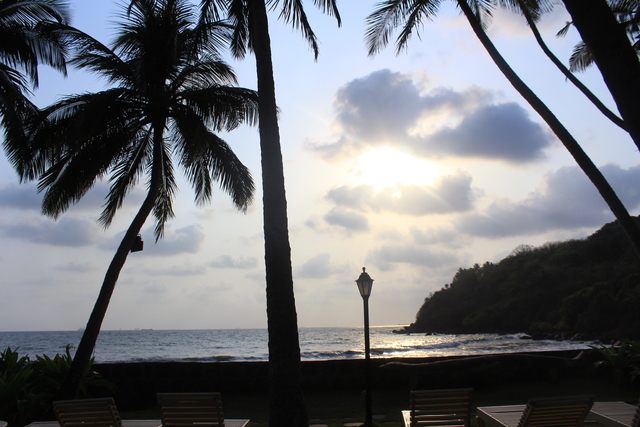 The best time to visit Goa is between November and March when the beach season is on. 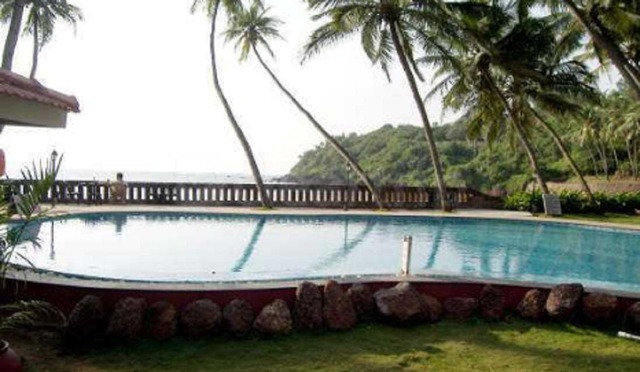 Some adventurous things to do in Goa are hot air balloon rides, water sports parasailing, banana ride, water scooters, and kayaking. 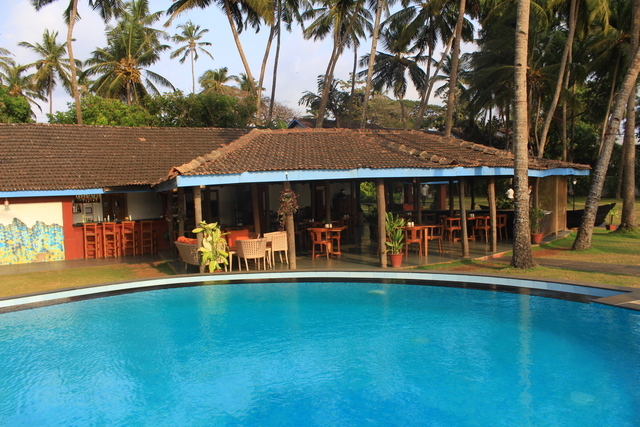 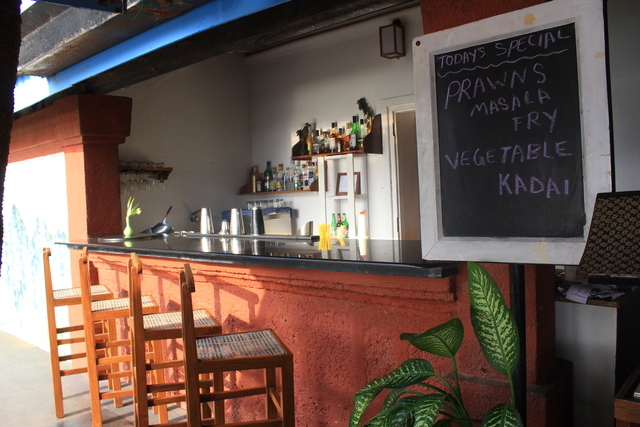 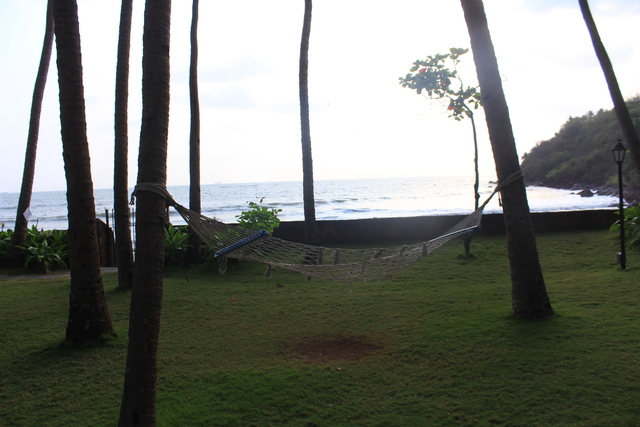 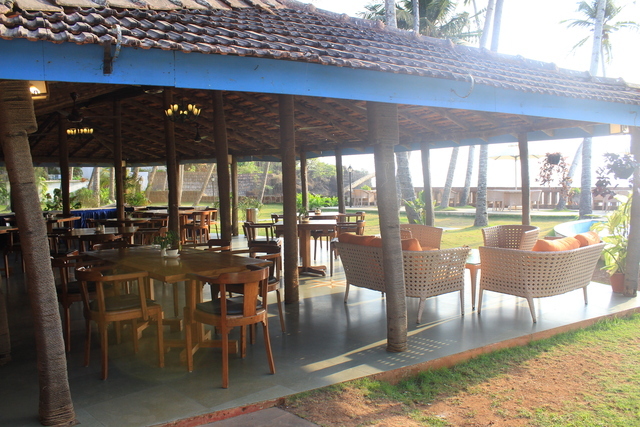 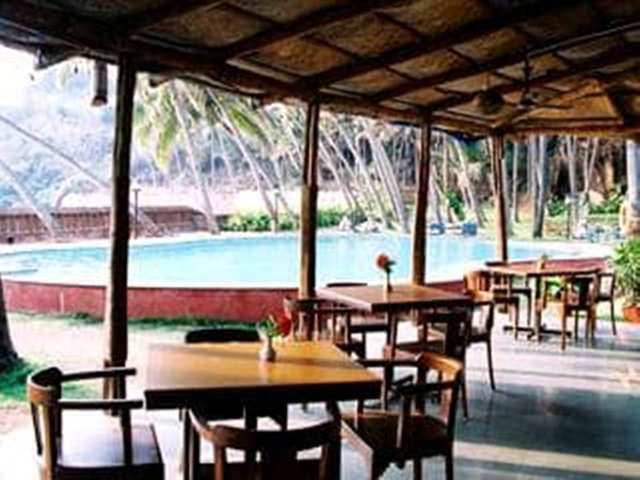 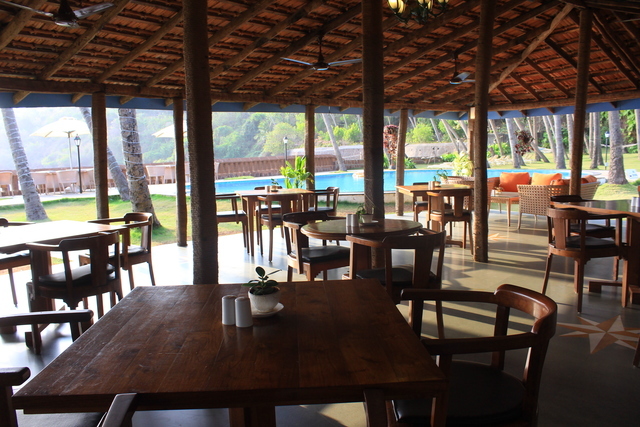 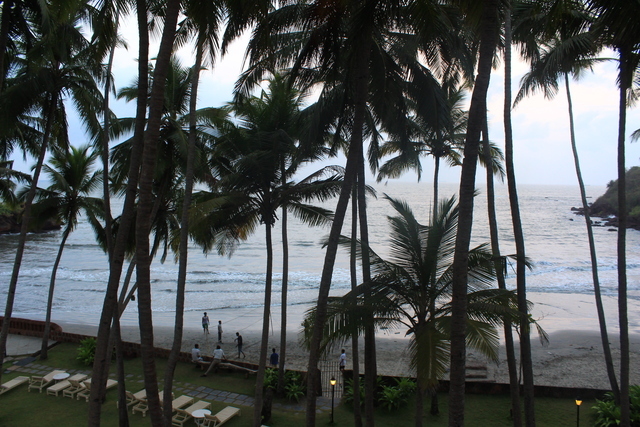 Some popular eateries in Goa are The Black Sheep Bistro, Cafe La Plage and Spice Traders. 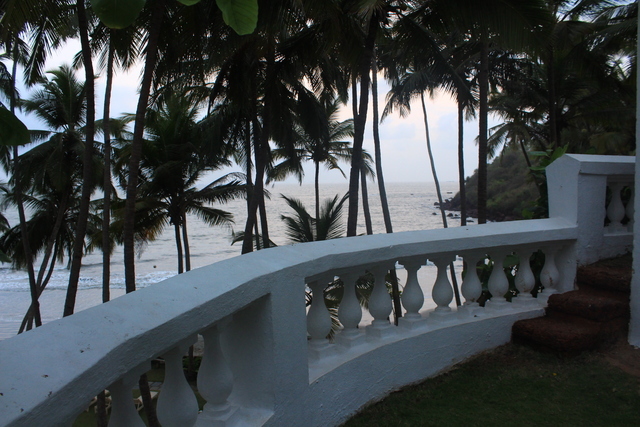 Goa is popular for cashew nuts and Feni so take some back as a souvenir for friends and family.